Their debut album For All Our Sins was released in 2017 to wide praise including from R2 Magazine who called it a “stunning debut collection”. 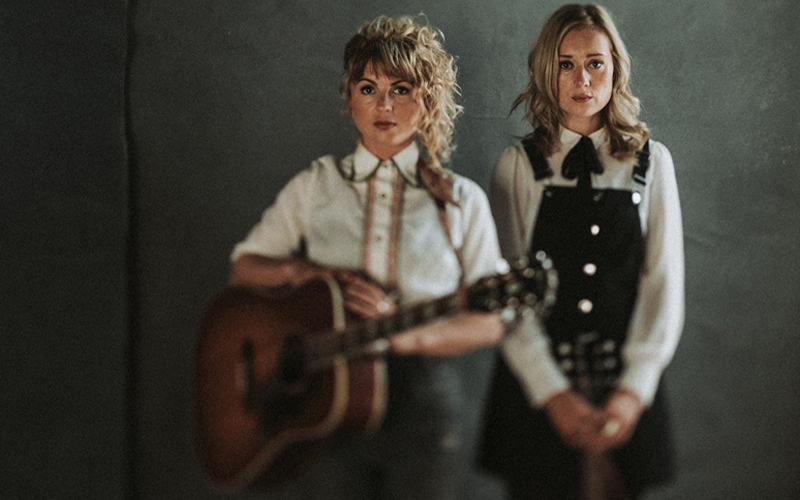 New album This Time continues to showcase an evident gift for crafting unique, vivid and enduring melodies with 15 catchy and heartfelt songs all written by Sound of the Sirens, aka Abbe Martin and Hannah Wood, whose voices harmonise beautifully throughout the album. Their live shows combine a natural facility for connecting with their audiences and unforgettable performances with warmth, humour and, above all, real conviction.